Spas no longer boast mere beauty treatments but are embracing a holistic approach. Korean skincare regimens, fish nibbling dead skin and hot stone massages are passé, and while the hottest services remain in the realm of the natural and organic, today, we are seeing the rise of the media. The trend marries cutting-edge science with therapies rooted in wellness. Along the lines of Kim Kardashian’s vampire facial, today’s medispas offer techno-futuristic treatments by trained professionals with clinical licenses. 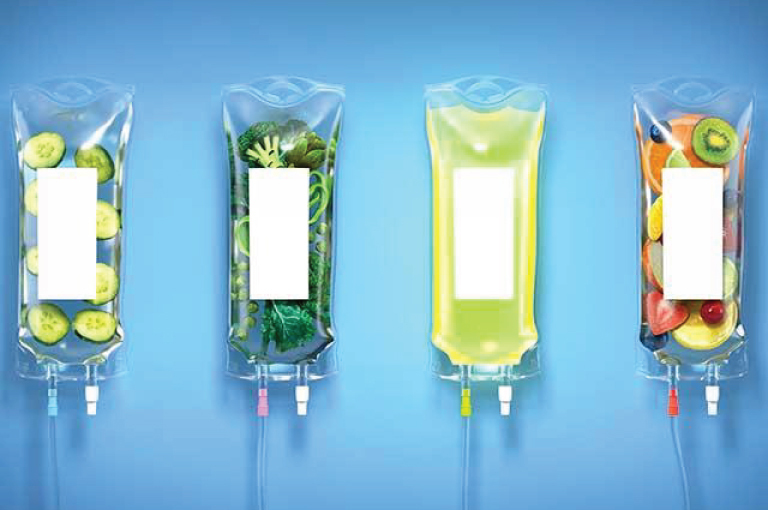 Offering everything from chelation therapy where toxic metals like mercury and aluminum are removed from your system to vitamin drips that energize your body, they help the body recover and rejuvenate. Cryotherapy is also growing in popularity. Involving freezing temperatures, long touted by the Nordic for its healing properties, participants brave temperatures exceeding -110 degree Celsius! It can reduce inflammation, aid in pain management and ease depression. 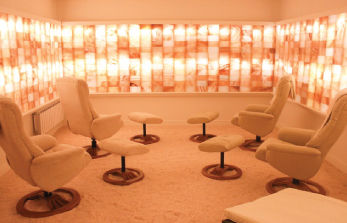 Popular in parts of Europe since the early 19th century, halotherapy or salt therapy is making a comeback. 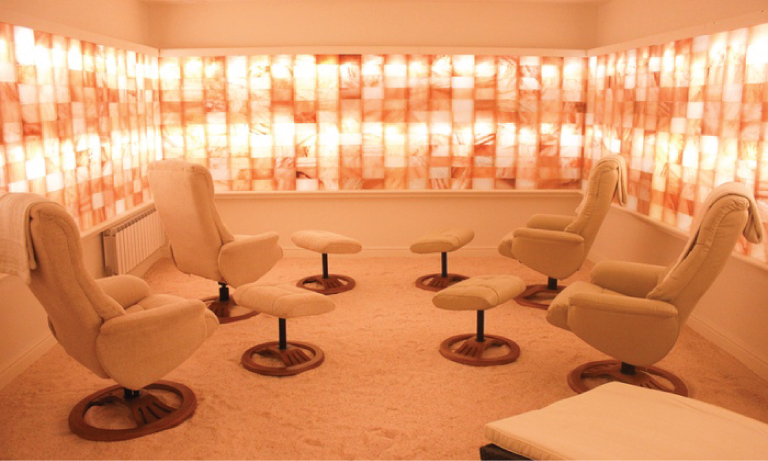 Relax in human-made salt caves lined with Himalayan sea salt as the halogenator disperses salt all around you. It is said to help with respiratory ailments while reducing the effects of skin conditions like eczema. At the other end of the spectrum lies the movement to unplug from technology as the path to optimal mental and physical health. 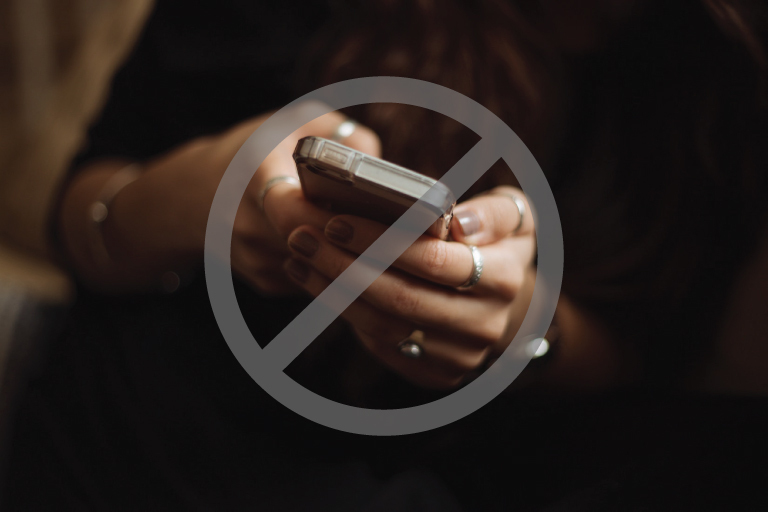 Many spas now offer digital detox which begins with a surrender of electronic devices, and includes body massages focused on the shoulders, neck, head and eyes – pressure points for the permanently hooked. The industry is also tapping into older ideas of mindfulness. 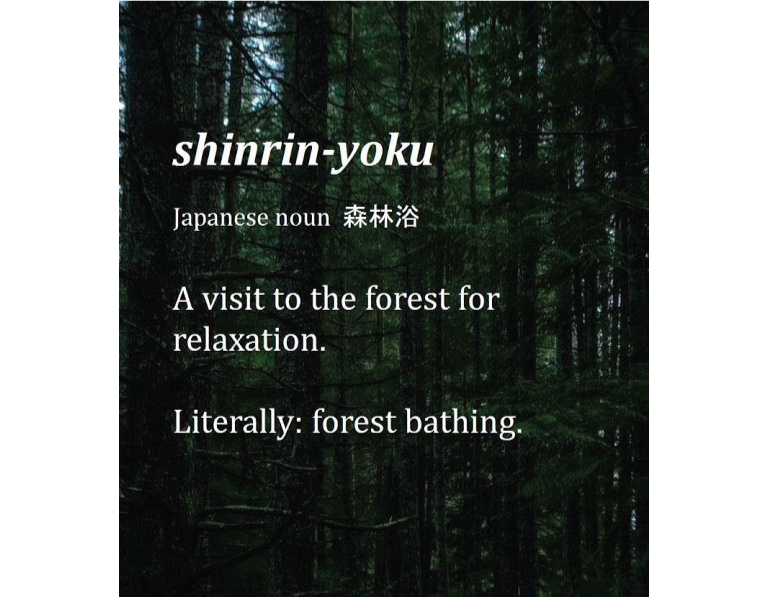 Shinrin-yoku or forest bathing, coined in Japan in the 80s, helps reap the therapeutic effects of spending time in the forest. Taking a mindful walk through a wooded area, focusing on breathing and your surroundings can help restore mental balance, allowing your body to recuperate. Many spas are now offering this experience through guided meditative tours in orchards and forests. Yoga still continues its strong run as the cure for all. The latest trend? Goat yoga! It does indeed involve real goats, roaming around freely and partaking of the routine with you. The trend combines the benefits of yoga with the pleasures of pet therapy to help release those endorphins. Choose from the list of innovative therapies on offer, but remember to do your research and consult your doctor before you embark on these adventurous paths to wellness.